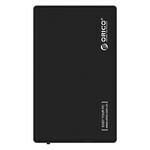 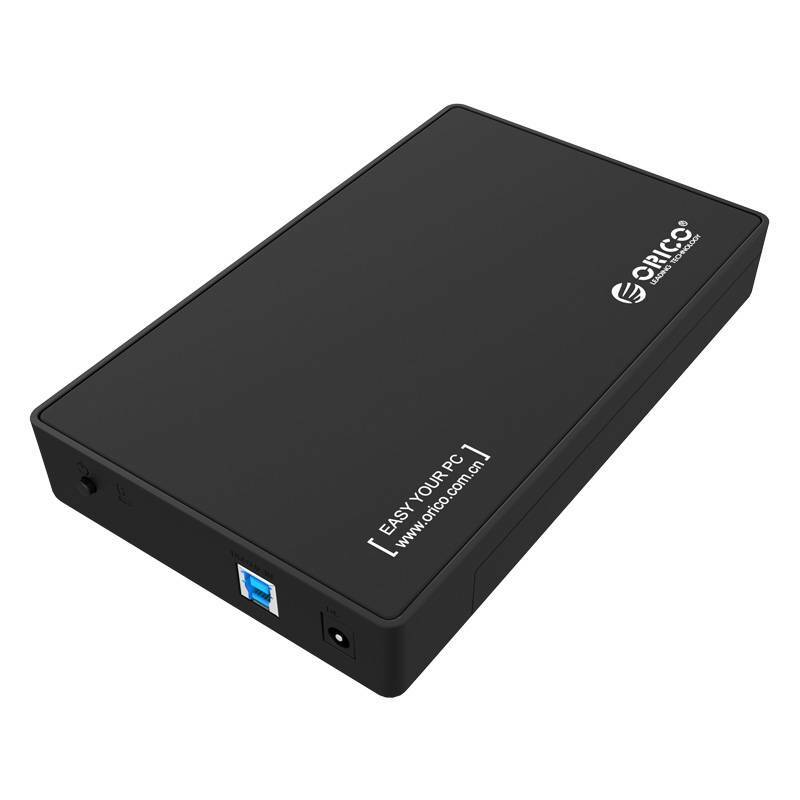 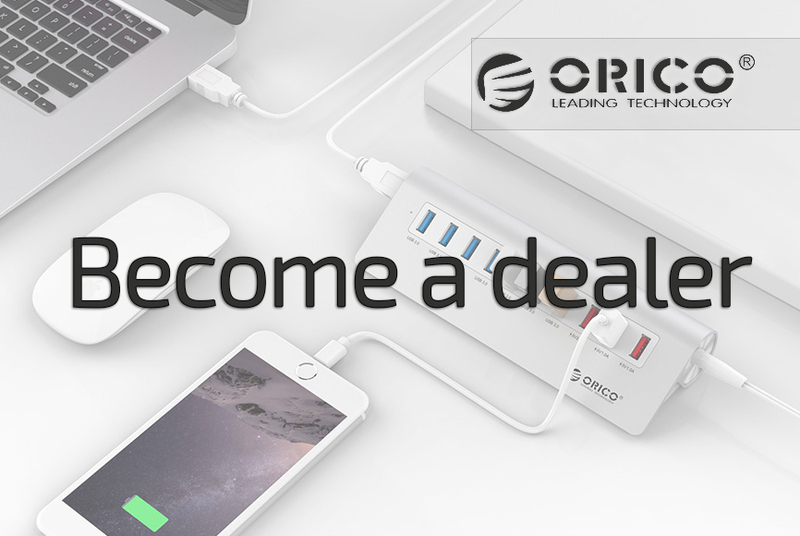 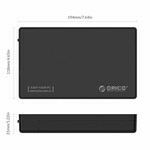 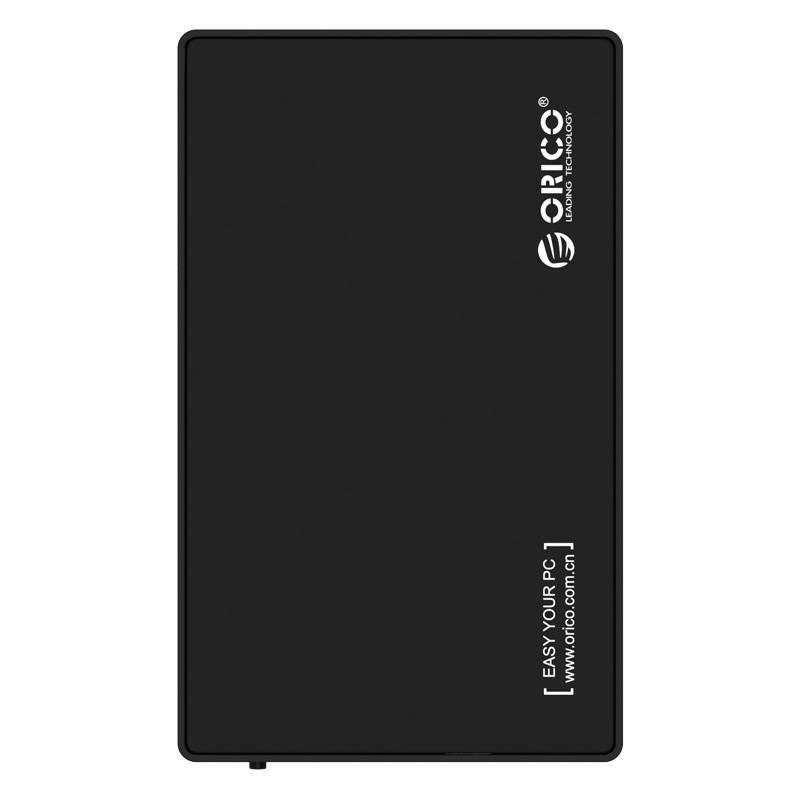 High-quality 3.5 inch SATA hard disk enclosure from Orico. 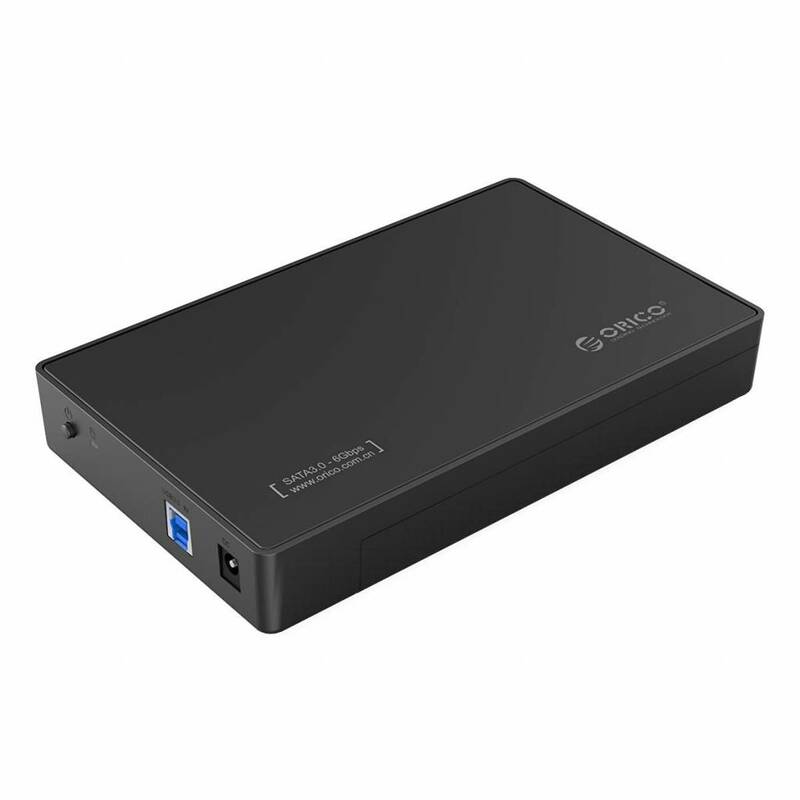 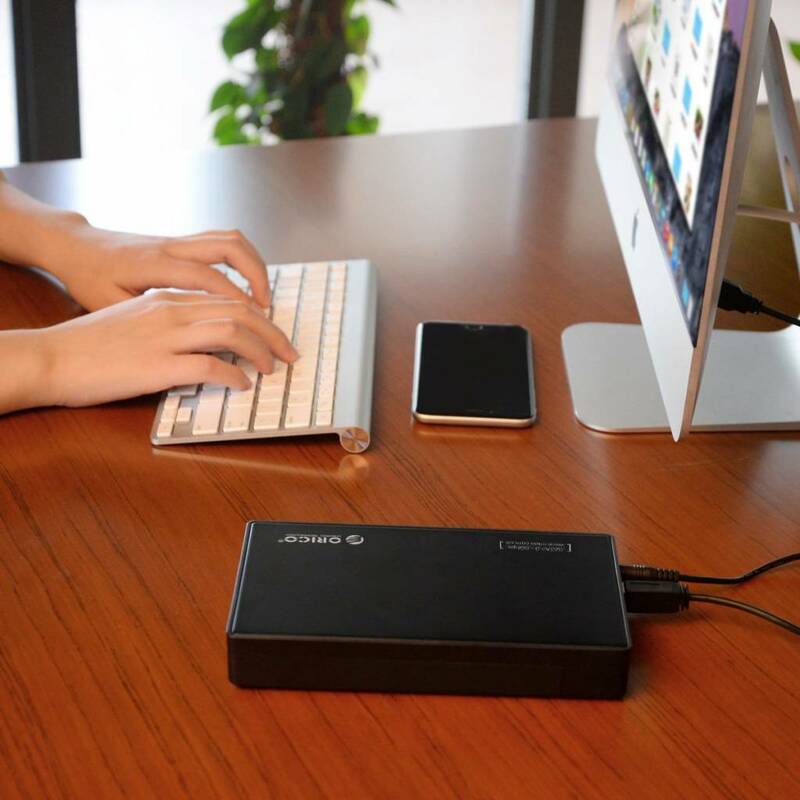 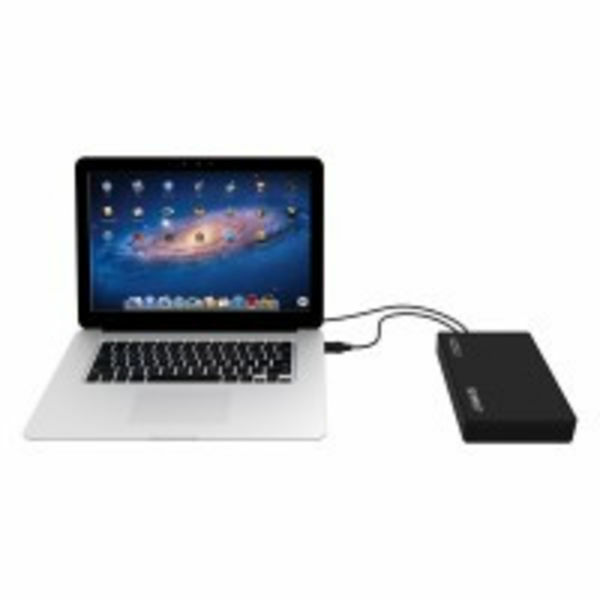 With a USB 3.0 interface, this enclosure supports hard disks with a data transfer rate of 5Gbps! 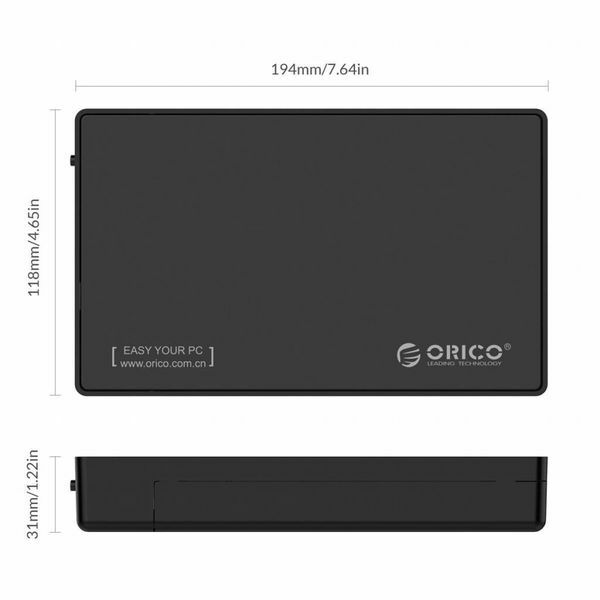 High-quality 3.5 inch SATA hard disk enclosure from Orico. 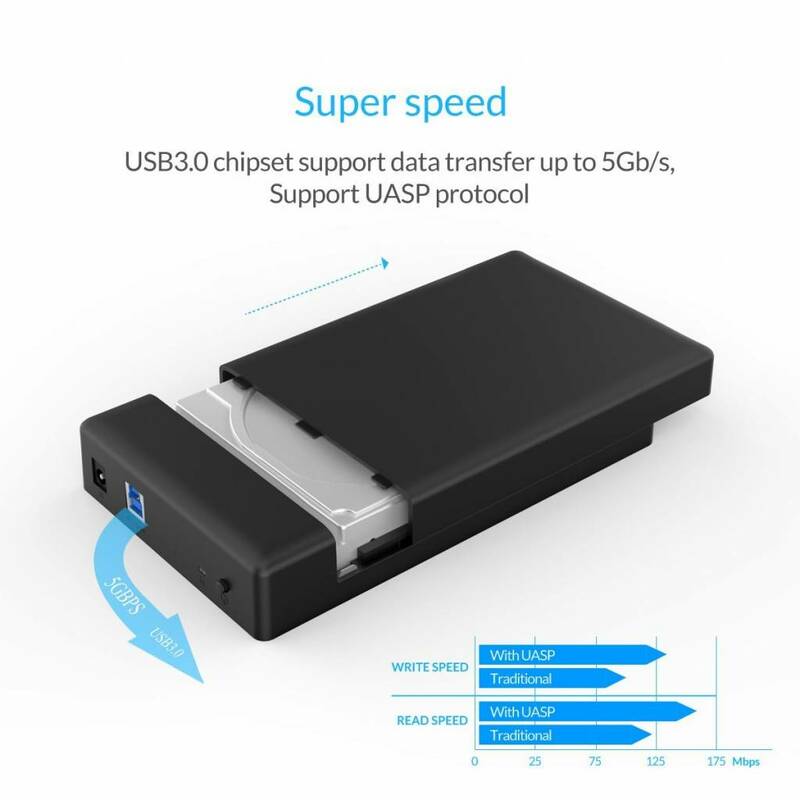 With a USB 3.0 interface, this enclosure supports hard disks with a data transfer rate of 5Gbps, which is no less than 10 times faster than USB 2.0! 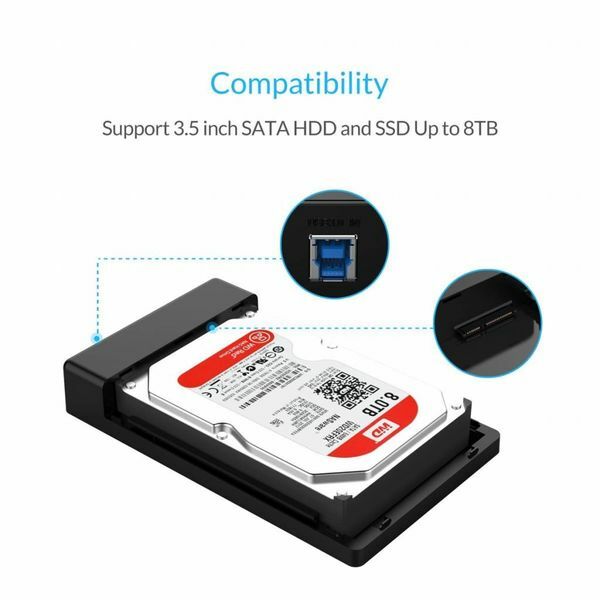 Get ready for use within 10 seconds! 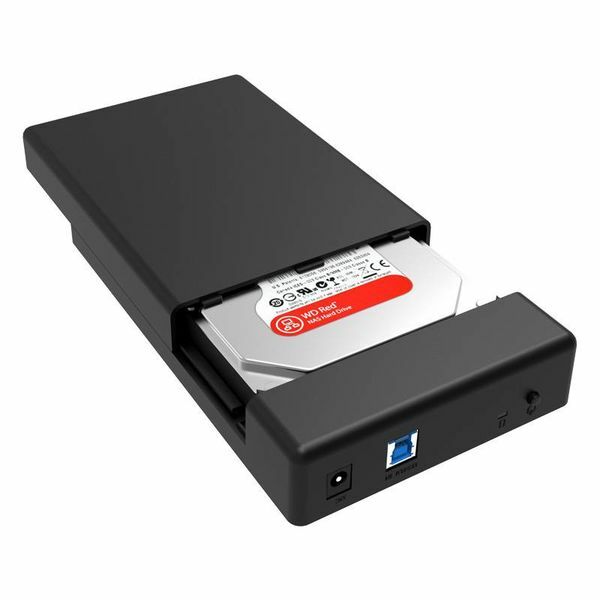 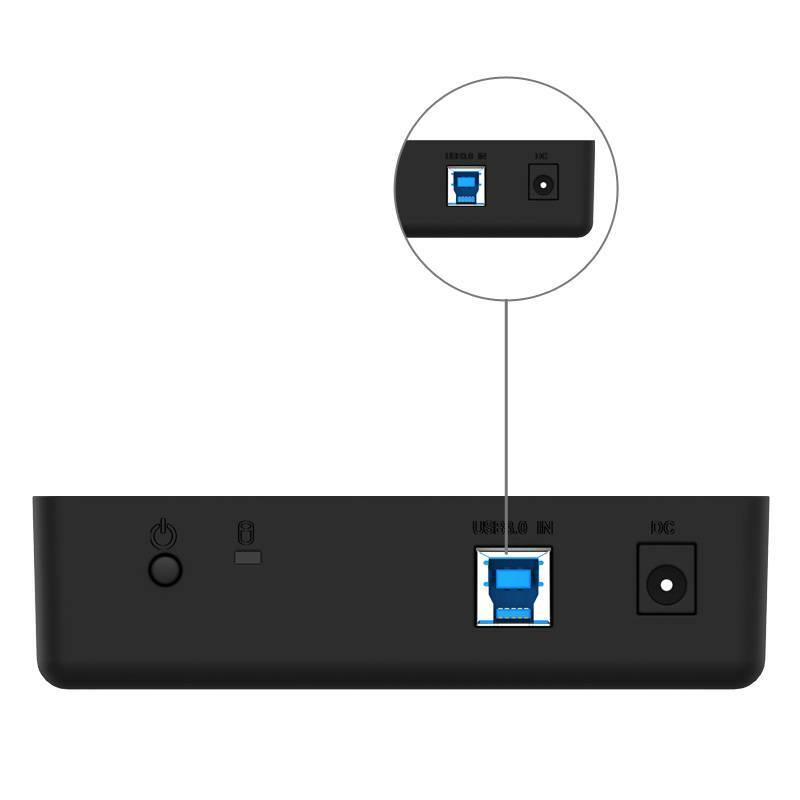 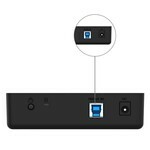 The housing supports 3.5 inch drives with a maximum capacity of 8TB.